Have a look about something you should know! 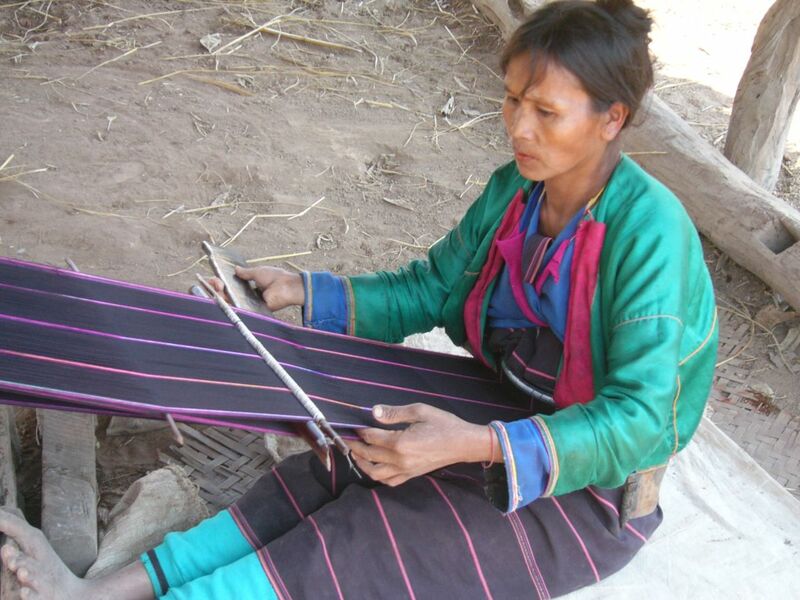 The hill-tribe(Palaung) are supposed to be descended from the dragons family. They considered themselves as borns from the egg of the dragon.And they say like the dragon egg is hatched open by the heat of the sun. 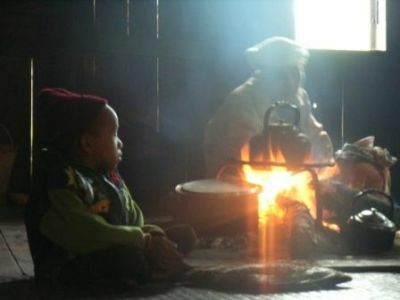 So they presume the sun as their natural father and the dragon as the mother.There are mainly twelve different type of Palaung ethnics wearing twelve different sorts of costumes.The dressess became varied from the point of seeing their mother dragon in different time. 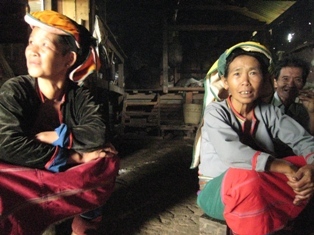 The palaung people who reside in the mountians normally live on growing tea. 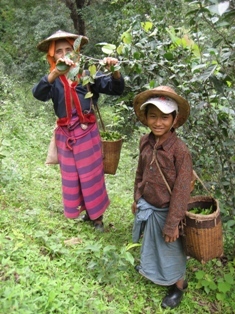 And most often they cultivate tea for all the people in Myanmar.So everywhere in their land is full of vast green tea fields.They produce three types of different tea something like green tea, black tea and pickled tea. 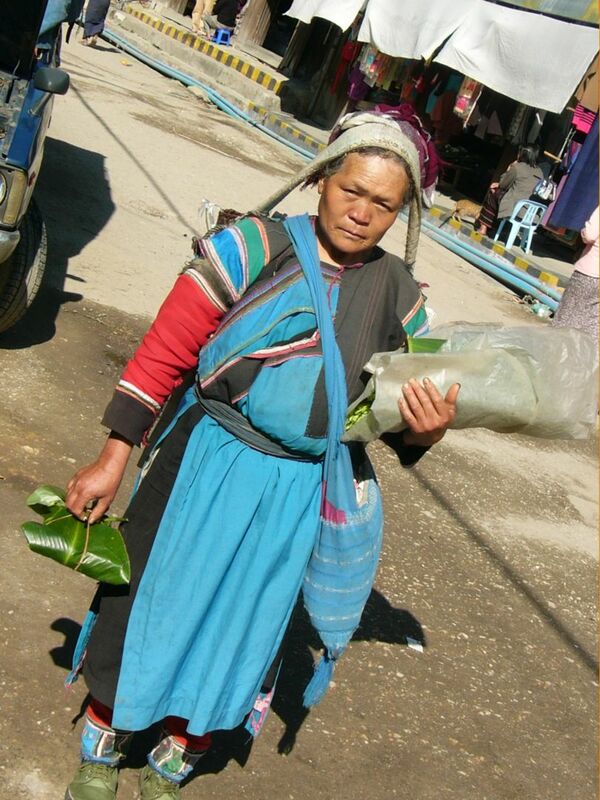 The pickled tea is normally used for making tea salad. you know , Myanmar is the only country in the world eating tea by making it salad.Most often the people drink tea rather than eating. 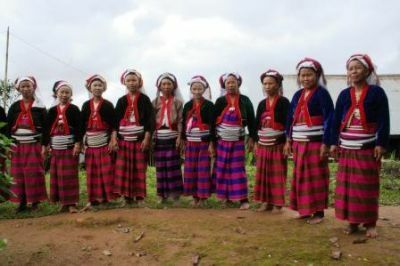 By the way, i also have the family background of the Palaung hill-tirbe as my mom and my grandmother are from this tribe.So i speak the dialect of these people for communication on my trips. 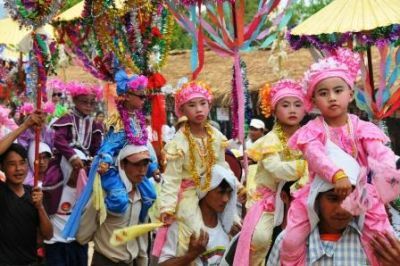 The hill tribes often celebrate their splendid New year festival normally in Janauary.But the date of the festival is different in different years according to lunar calendar. July, August, September are renowned as the months of buddhists all around Myanmar. 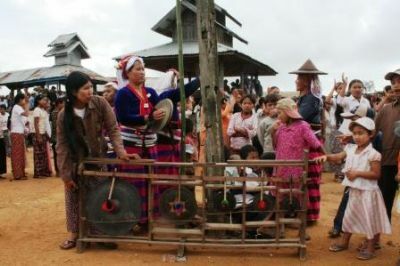 And it is supposed to be said as months of Waso in Burmese terms.The minorities occasionally organize their cooperated donation festivals on every full-moon and black-moon days of these three months.But each times is in different village. 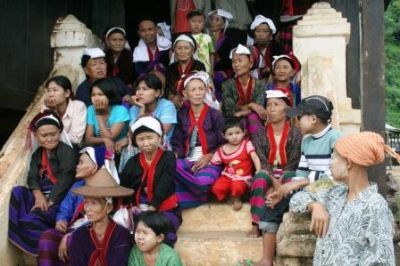 Buddhists in Myanmar are not religiously allowed to get married in these three months.And the rest of the people who believe in differnt religion is not a problem. 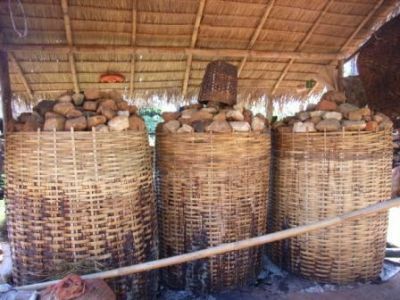 Except in (July, August,September), you normally have a chance to encounter traditonal hill-tribe's wedding -reception, which totally differ from other receptons. 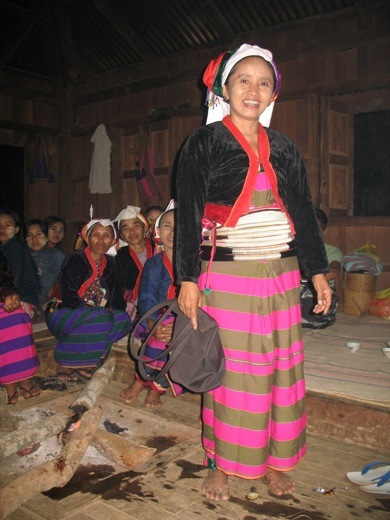 Traditonal hill-tribe funeral ceremonies are also something you should not miss to realize how their ritauls are. 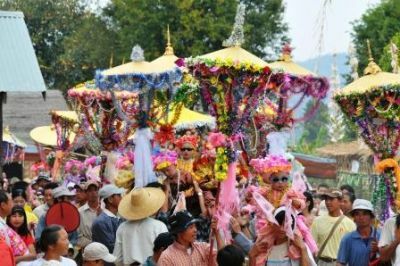 Noviation festivals which are the time that people start shaving their heads and adorning buddhist robes in turn of becoming the monks.So it is like a ceremony which is quite tempting to see it.But not in (July. August, September). 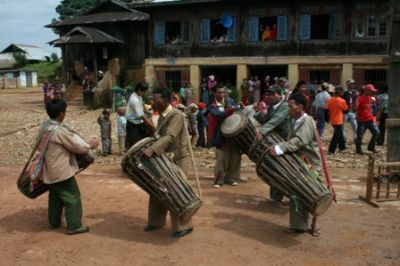 The funeral ceremonies of the monks are also really great to see it.Because when the abbot or a monk of a village monastery passess away, they preserve the body of the monk for about two or three weeks ,or sometimes a month.And after that,they start making a huge festival of cremating the monk's body.